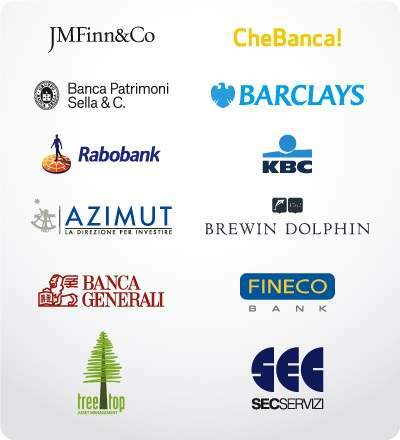 Objectway provides financial software and digital solutions to the worldwide financial services sector and has a presence in 15 countries. 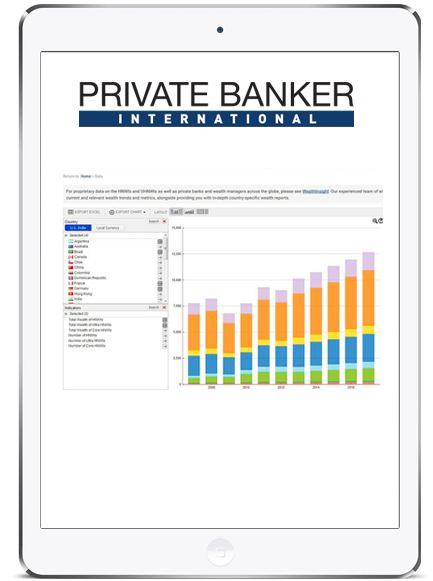 Its award-winning software platforms are the preferred choice of significant wealth and investment management firms worldwide, including Europe, Middle East and Africa (EMEA), as well as Canada and Central America. With offices in Italy, the UK, Belgium, Ireland , and South Africa, Objectway has more than 600 employees supporting approximately 100,000 investment professionals to manage more than €1tn in wealth. 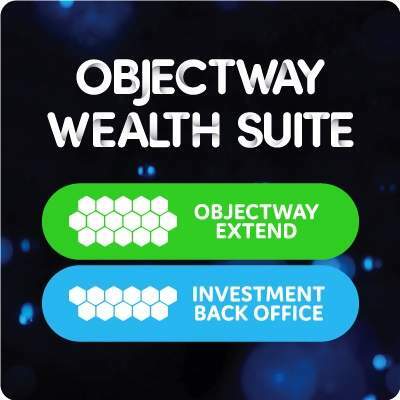 Objectway Wealth Suite (OWS) is the unified platform that offers a complete front-to-back wealth and investment set of business capabilities to the banking, securities and insurance industry. Extend supports the whole digital investment management value chain, digitises traditional processes, improves agility and efficiency to create real value for all the stakeholders. 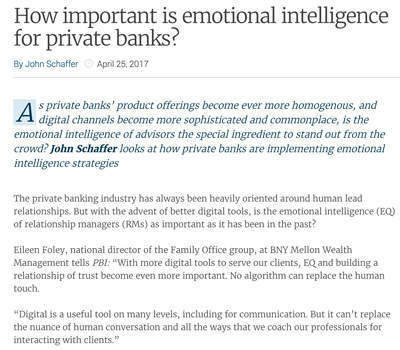 It also aims to extend clients’ business with a superior digital wealth experience, integrating with standard open APIs to their existing operational platforms. Investment Back Office offers automation and efficiency for both securities and advisers, through comprehensive tools for settlement, regulatory reporting, alternative investments, market data, corporate actions, fees commission and charges, and much more. This complete automation and management back office solution integrates with any legacy platform or infrastructure. OWS is available on a modular basis as it can be delivered as a single component deployable solution or full purpose integrated front-to-back solution. Firms can leverage single enablers and scale along the way to the complete suite. 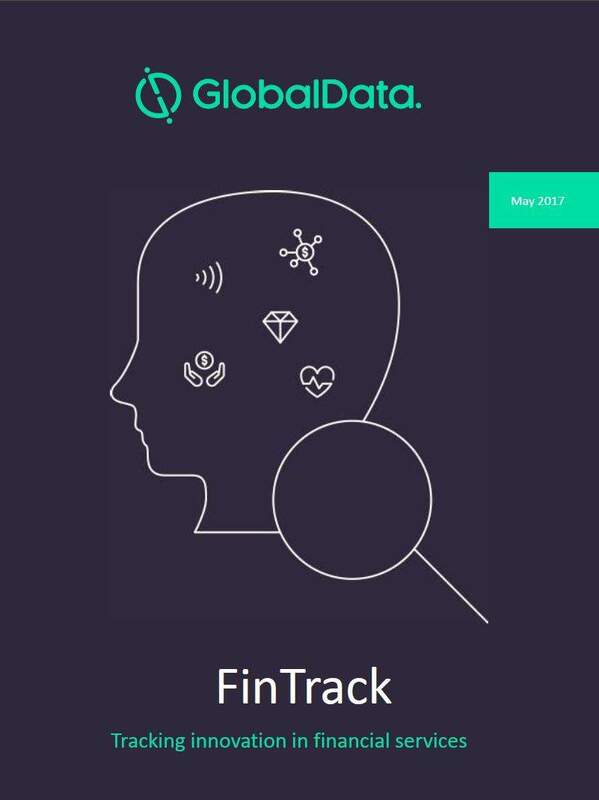 The platform is an omnichannel and omnidevice digital engagement and collaboration platform supporting hybrid advisory and investment services: investors can start their investment experience online and request a human advisor for more complex decisions. 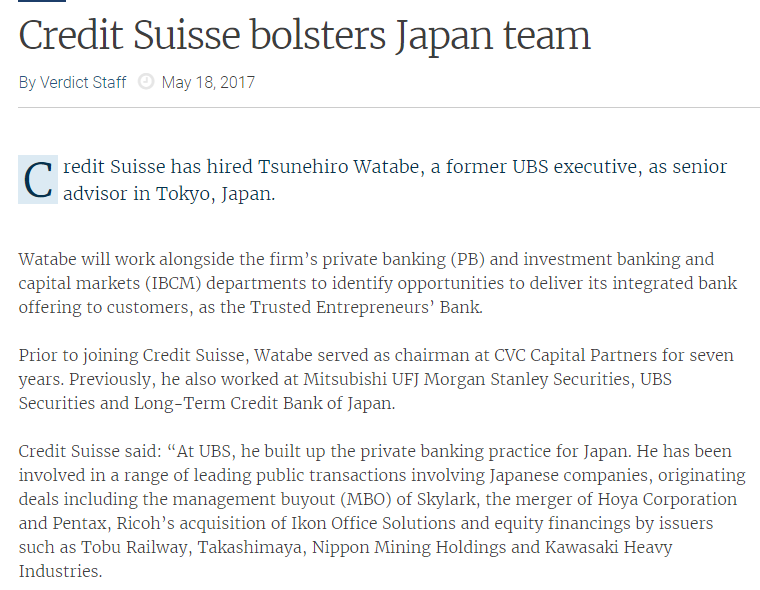 It includes client management capabilities, strong portfolio management functionalities such as rebalancing, alerting, monitoring, performance measurement and attribution, also supporting the full range of investments back office operations. 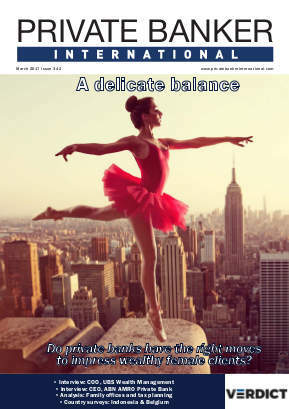 Retail and institutional clients addressing the needs of their wealth and investment managers, stockbrokers, and private bankers can use the suite to serve the whole range of client segments, ranging from mass market to mass affluent, high-net-worth individuals (HNWI) and ultra-high-net-worth individuals (UHNWI). Objectway’s mobile app solutions provide different key functionalities that vary based on the specific requirements of employees, advisors, and end users using them. 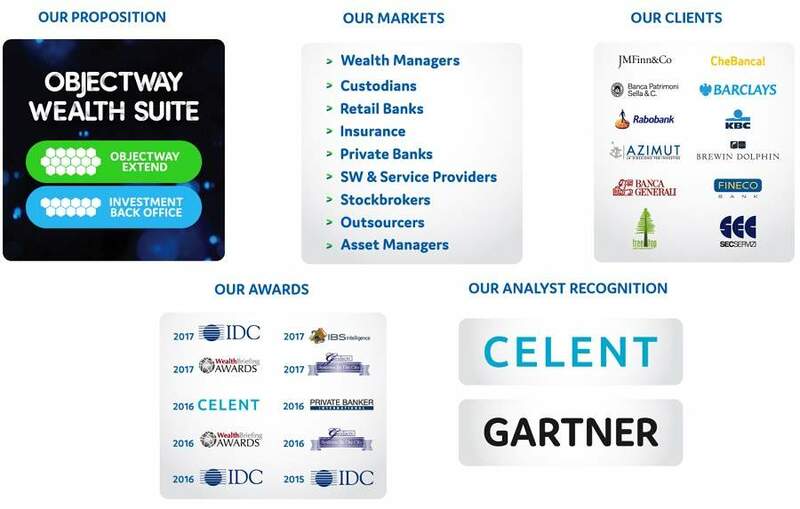 Objectway focuses on compelling vertical markets within the banking, securities and insurance ecosystem, composed by different industry sectors in terms of business model, size and information systems structure. 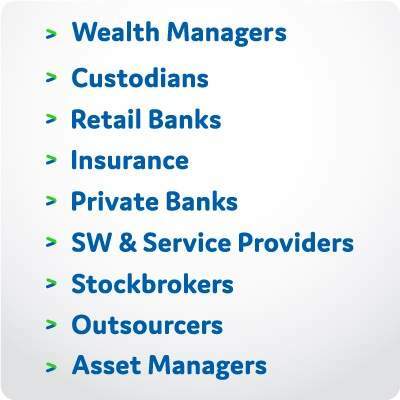 Objectway serves the worldwide financial services industry: their customers are wealth managers and stockbrokers, retail banks, fund and asset managers, private banks, service providers, custodians and insurance companies. Objectway has a significant presence into the EMEA market. Objectway is also present in other countries, as well as Canada, the Caribbean, and South Africa. Across all regions, the company has steadily increased their customer base over the past few years. 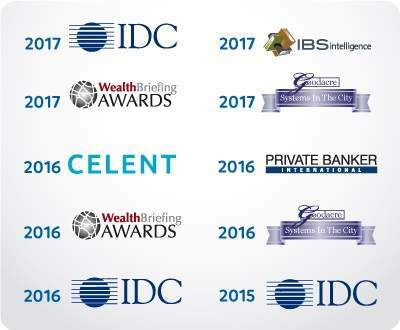 Objectway’s mission, to empower the world’s wealth, investment and asset management digital transformation providing industry-strength financial software and solutions, is constantly recognised by the most influential industry awards and rankings. Objectway’s platforms are recognised and mentioned by renowned IT analyst reports, researchers and rankings.